Become part of the tradition with the Official Gladewater High School Class Ring. 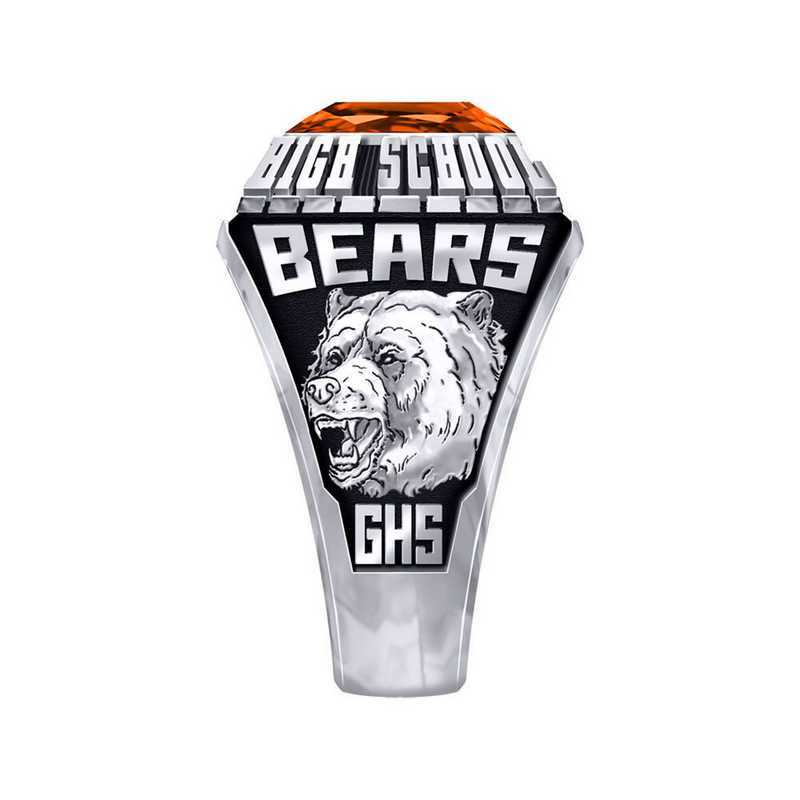 Featuring the Gladewater Bears mascot on one side and your graduation year on the other, the Gladewater High School Class Ring will help commemorate your senior year! Center stone features a Bear Orange stone.